Are you looking for junk hauling in Fergus? Is Fergus junk pickup day not sufficient for what you have? 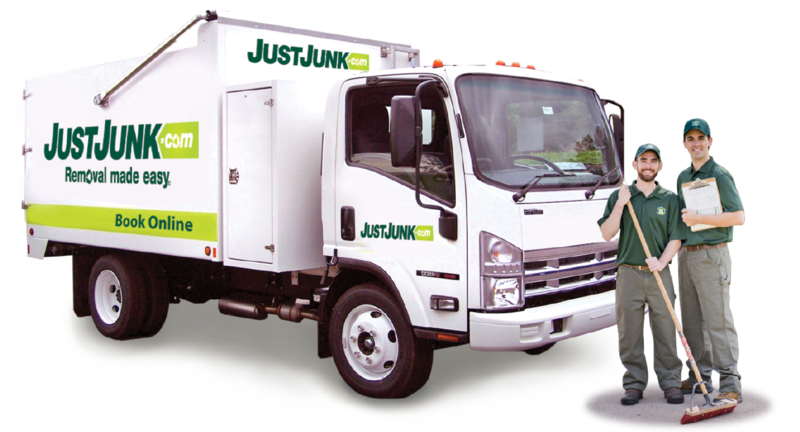 Let JUSTJUNK Fergus help you today – we specialize in Fergus junk removal, taking anything from anywhere! For inexpensive and comprehensive prices, we can perform any type of junk pickup, doing all the loading and lifting so you don’t have to! Junk disposal Fergus has never been so simple. You need only to point out the junk you wish to have removed, and let our team of junk removal Fergus specialists do the rest! We take anything from anywhere, loading and lifting everything into the truck we send. Our prices are simply determined by the volume of what we take – in other words, you only pay for the space in our truck you require! All other loading lifting and disposal fees are included, which means you don’t pay a cent later. Every junk hauling Fergus appointment begins with a free estimate to determine the price of the removal. Upon approval, our uniformed representatives begin right away to quickly and neatly clear your space. JUSTJUNK junk hauling in Fergus doesn’t mean the dump! Due to our eco-friendly initiatives, JUSTJUNK Fergus works with local charities and recycling facilities to make sure that some ‘junk’ that is actually reusable materials or items may find new homes, or is at least disposed of responsibly and in an environmentally-friendly manner. Junk recycling Fergus is made possible with JUSTJUNK. 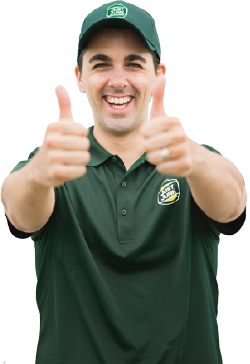 To schedule your free, no-obligation on-site estimate with our professional and friendly junk removal Fergus team, book online! 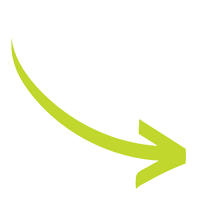 We even provide same or next day service for your convenience! Alternatively, to speak with a friendly representative directly, or for more information call 1-888-586-5888 today.